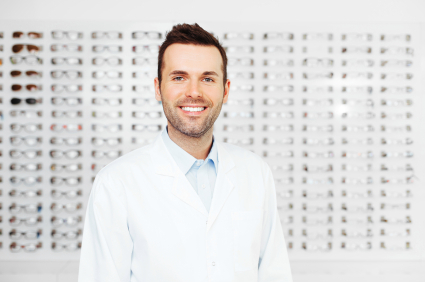 EPON Optical Group is a buying group that provides optical professionals and their optical entities the combined buying power of hundreds of locations. Since its inception in 1983, EPON Optical Group has been committed to offering the best discounts available to its members. By using combined volume to negotiate deeper discounts, coupled with our efficient delivery of personalized service, EPON Optical Group can offer members a more competitive discount. This gives our members a more competitive edge. EPON offers our members the flexibility to purchase from more vendors while maintaining high discount rates. Since discounts are not based on volume per individual vendor, our members are free from locking themselves into exclusive use of just a few product lines. With all group vendor activity consolidated on one monthly statement, only one check needs to be written for all EPON Optical Group vendor purchases. An added benefit comes when a member has a credit balance with one vendor. Rather than tracking it until additional product is ordered with that vendor, the credit balance will be automatically used to reduce the total group purchases. This keeps more of your money under your control. For over 30 years, EPON Optical Group has maintained an excellent reputation and high credibility with both vendors and members. Our integrity and stability is second to none.